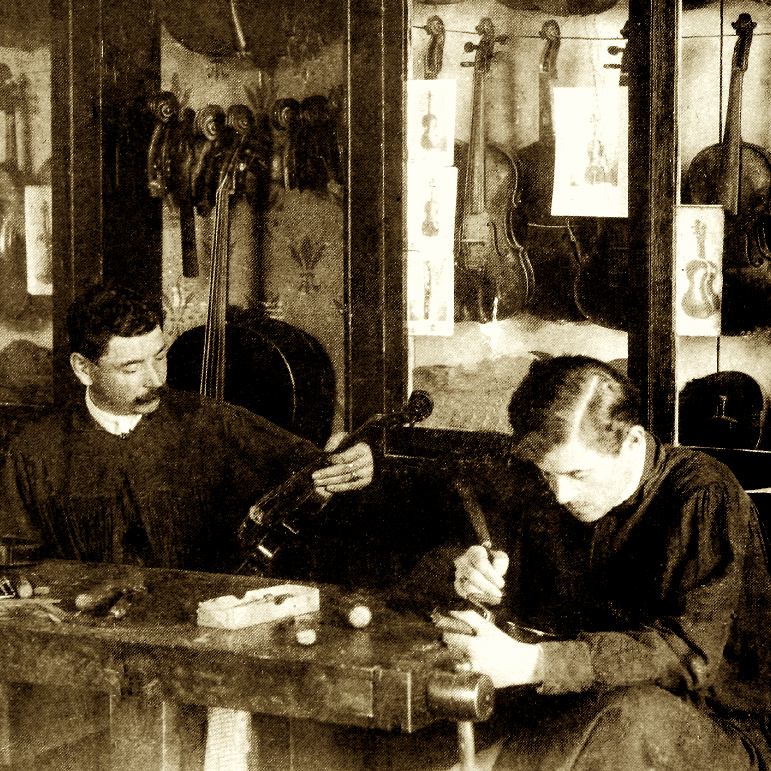 Son and pupil of Leopold Audinot in Mirecourt. 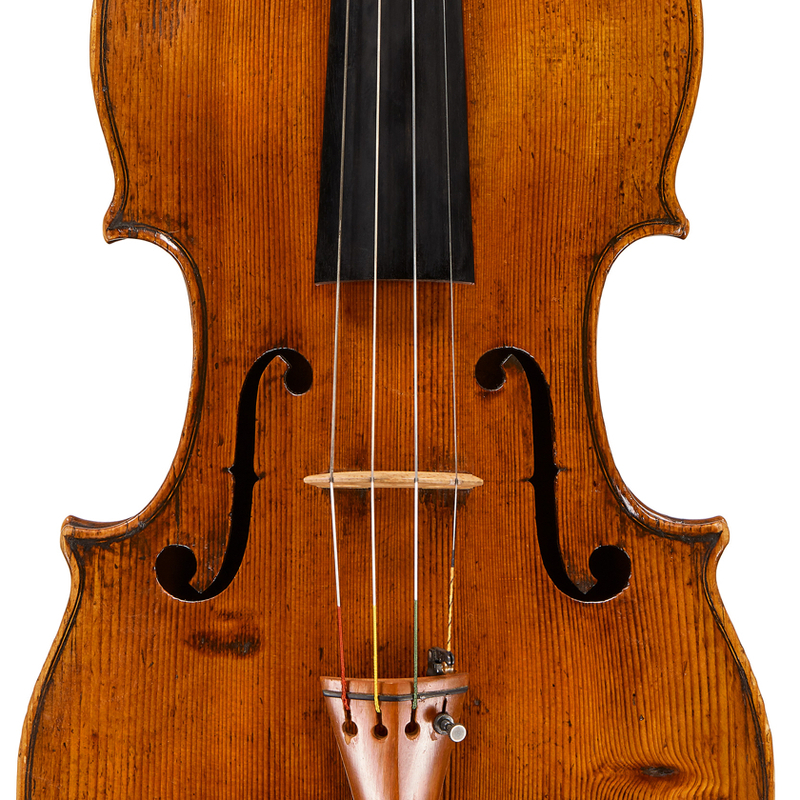 Worked for Sebastian Vuillaume in Paris between 1863–68, then established his own shop, returning to take over the Vuillaume business at 17 Boulevard Bonne-Nouvelle upon Sebastian's death in 1875. Retired in 1908, passing his business to Eugene Corvisier. 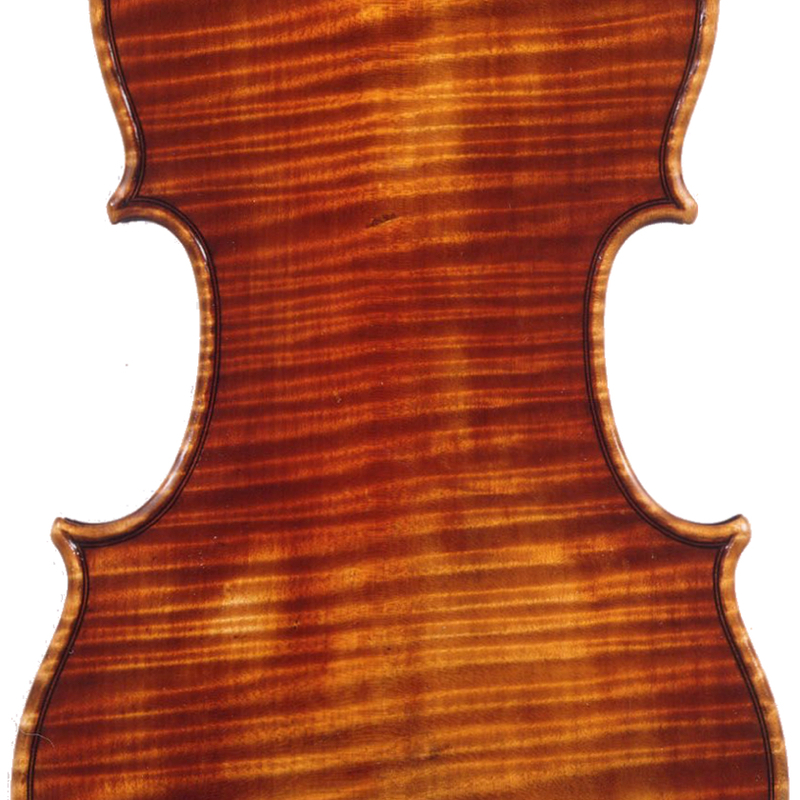 - The auction record for this maker is $33,796 in Oct 2009, for a cello.